Patients are our passion, and it shows. In fact, many of our patients tell us we feel like family. We love our jobs and know that we are fortunate to provide fantastic results that last a lifetime. Area dentists often refer their patients, employees, and their own family members to our practice for treatment. They see our work first hand, and their trust and confidence in our results is the highest compliment they can pay us. We also get a steady stream of referrals from our past and current patients. They’ve had a chance to experience a wonderful new smile and know the difference it can make. What role should my dentist play if I seek orthodontic care from Cheron Orthodontics? Seeking treatment at our office means you’ll experience an interdisciplinary approach to dental care. Our philosophy is that the best results come when we have a strong partnership with your general dentist. At Cheron Orthodontics we understand that communication of your needs is essential. We work closely with our patients and their dentists to ensure routine check-ups continue throughout your time with us. In fact, these cleanings are perhaps even more essential during orthodontic treatment. Is a Cosmetic Dentist the Same as an Orthodontist? It may not seem obvious at first, but there is a difference between a dentist and an orthodontist. Education and experience are the biggest factors that separate the professions. For the sake of clarity, we feel it is important to briefly examine the differences in the fields. A qualified orthodontic specialist must first receive his or her doctorate in general dentistry, just like your family dentist. After that they must complete an additional two to three years of post-graduate training in orthodontics in a university affiliated program that is approved by the American Dental Association. General dentists who offer limited orthodontic services will use the term ‘orthodontics’ but will not use or refer to themselves as an ‘orthodontist’. To do so would require the same additional residency training as certified, professional orthodontists. The Commonwealth of Virginia protects the consumer by not allowing general dentists to use the term “orthodontist.” This title is reserved for those who have completed the additional education and residency program requirements. 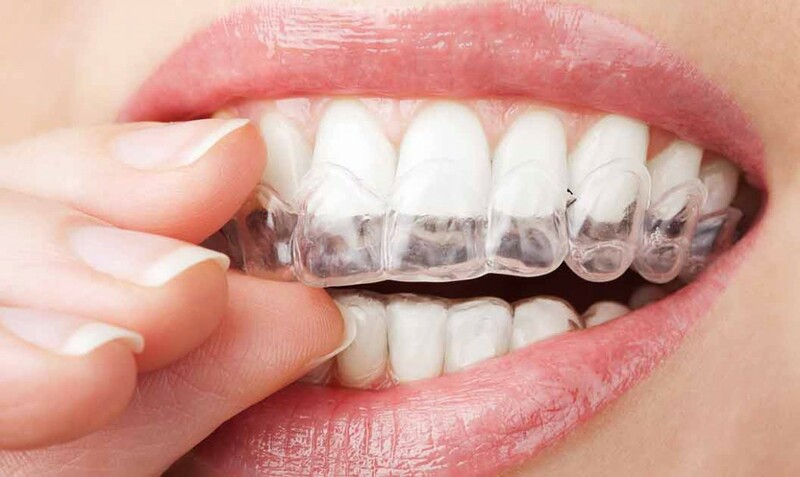 General dentists often attempt orthodontic treatment after taking a weekend or night course offered by companies like 6 Month Smiles or Invisalign. In these programs they learn about the company’s particular product and how to work with it. The problem is that they do not have the education, experience, and knowledge required to diagnose, plan, and then execute treatment thoroughly. 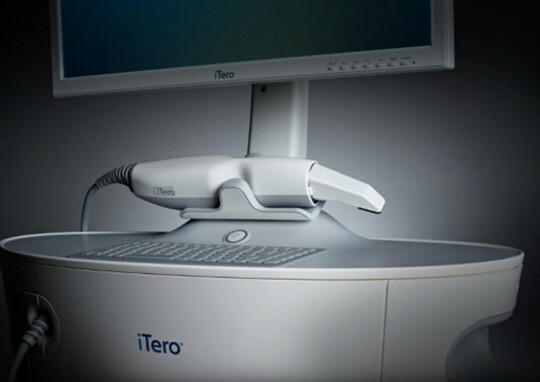 Successful orthodontic treatment relies on a deep understanding of tooth movement to avoid possible complications. Offering the best treatment options is necessary to achieve the best outcome, and that requires the education and experience of a certified orthodontist.